Join our network of affiliates and start earning commission on all bookings* you send through to any of the Compass Hospitality managed Hotels. We offer a competitive commission model, up to date offers and creative to ensure you make the most out of the programme. 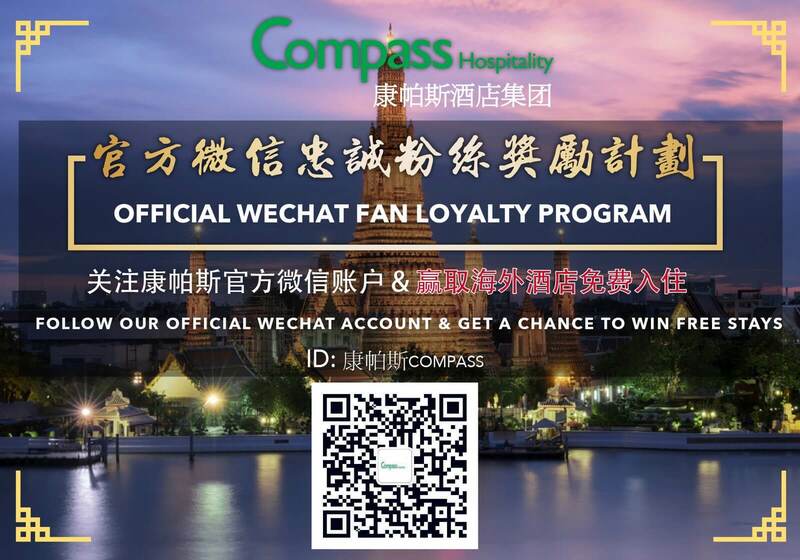 All links will include your unique affiliate code, which is passed through to Compass Hospitality with all bookings. A 30 day cookie generates a unique enquiry code and tracks all online bookings through the Compass Hospitality website. All bookings are fully tracked through www.compasshospitality.com. Payments are made quickly and efficiently. 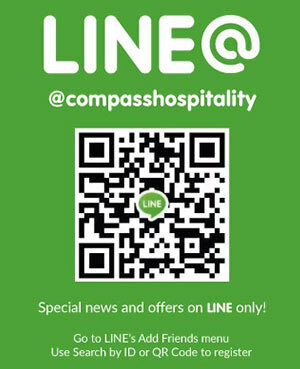 Ready to become a valued affiliate of Compass Hospitality? Click the button below to submit your interest. 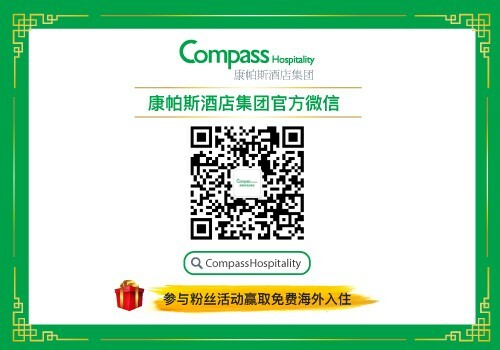 All creative ads, unique tracking links, validation of reports will be supported by Compass Hospitality team. We look forward to working with you.